The GoranGrooves production team is a select group of highly skilled and established session musicians and producers that are ready to put their magic into your music. Not only do they groove and sound amazing, but are also very affordable to independent singers/songwriters, musicians and producers. 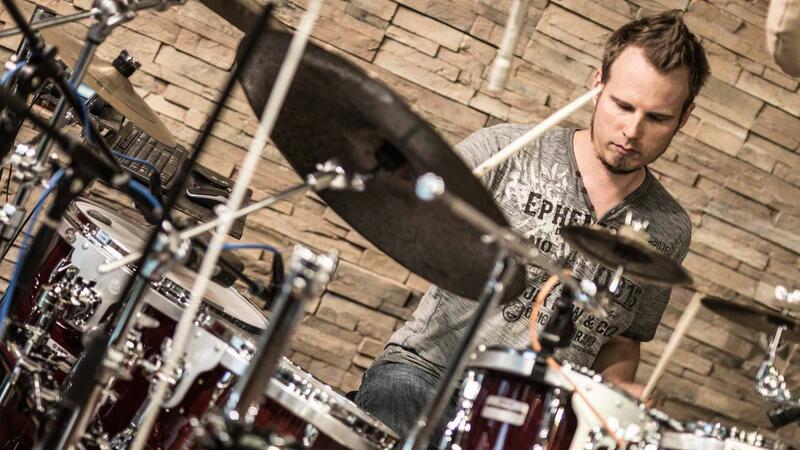 When you want to take the groove beyond drum loops or virtual drum plugins, custom drum tracks are the way to go. Goran, our session drummer, will laid down rock-solid drum tracks to your music that will breathe movement and punch into your songs. Real acoustic drums are some of the hardest instruments to capture right and we are experts in it. 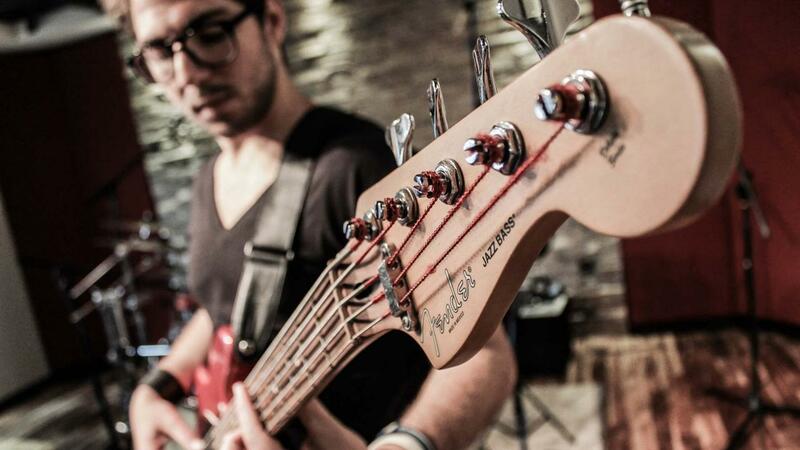 Our groovy bass players will provide a solid, clear and hypnotic foundation to your music. Good feel performed on high quality instruments and captured through high-quality gear will ensure you get the best possible results. They will perfectly compliment our drum tracks for powerful rhythm section drive. Tell us what guitar sounds and style you are after and we'll bring your vision to life. 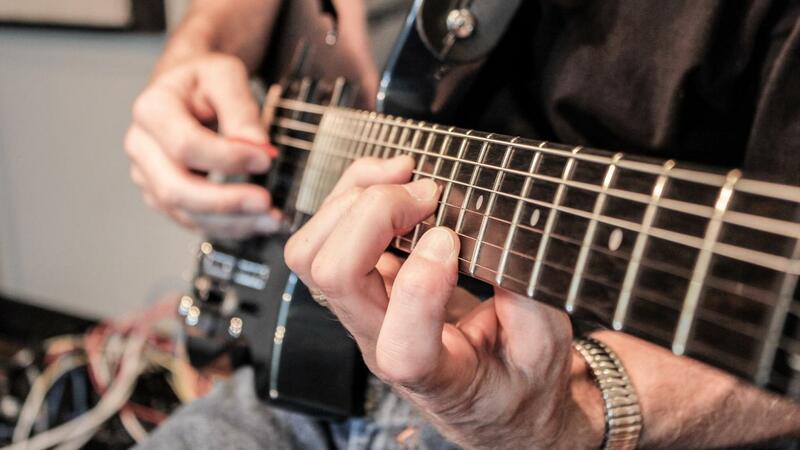 Our session guitarists have an incredible array of knowledge and a huge palette of sounds to draw from to get the results you will simply love. You will be supplied with both the stereo audio file and the MIDI information, to enable you to further manipulate and change the sounds. 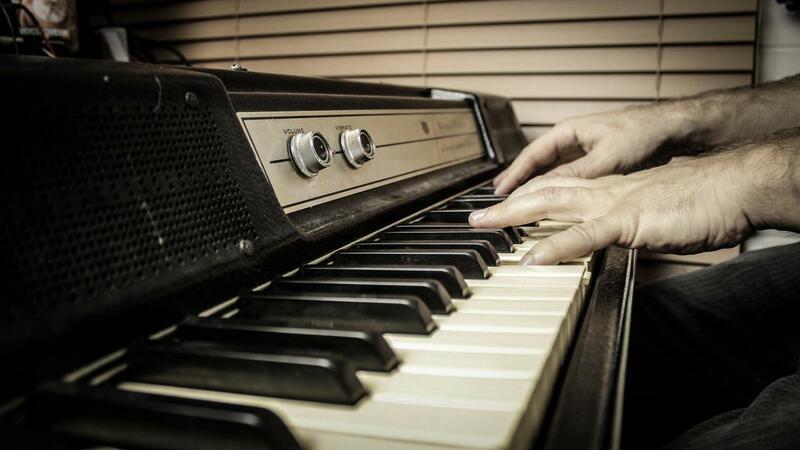 We offer a vast range of sounds ranging from vintage keyboards, to acoustic pianos and lush contemporary synth pads. Tell us what you hear in your head and we'll give our best to find the right sound to match it. 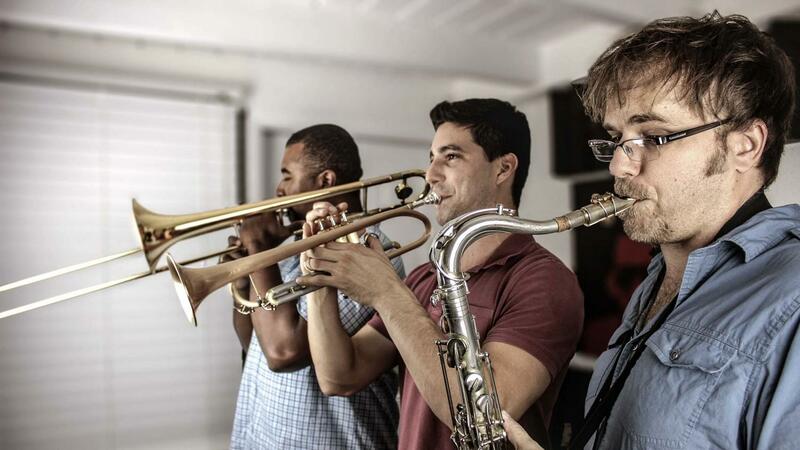 There is nothing like the REAL Horn section, especially when it is comprised of professional session players! Full horn sections or individual brass and woodwinds. The choice is yours. Choose from soprano, alto, tenor, baritone sax or flute as well as trumpet and trombone. 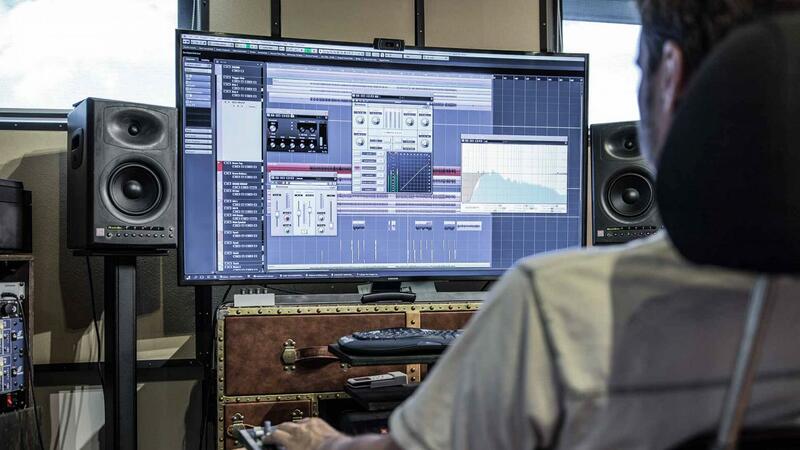 With our Professional Audio Mixing service every element in your music will be clearly audible. 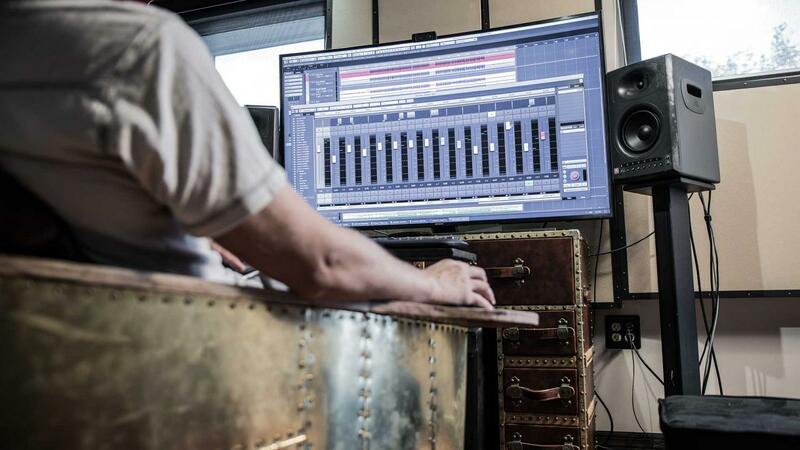 We create mixes that are transparent, dynamic, three-dimensional and punchy. No senseless over-compression here- just outstanding sound quality. Your music will stand on-par with any commercial release. We can take your project from inception to completion with same GoranGrooves quality throughout. Our Full Production Service package is particularly useful for independent singers / songwriters. We take the burden off your shoulders! We are committed to exceeding your expectations. We work hard to provide the very best service in all aspects. If you are not satisfied with the services you get from us, you'll get your money back. Terms and conditions apply.